How do nicenstripy gardening franchise	territories work?. carry out work in your exclusive area. 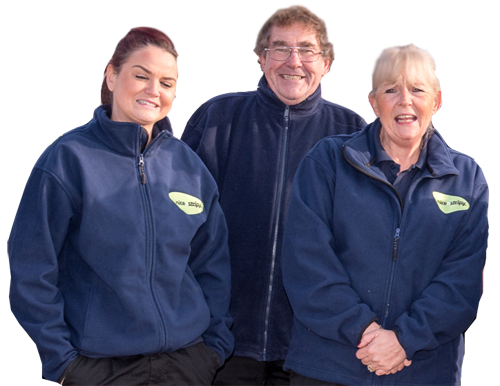 We are very confident in our selection skills and processes that we trust our franchisees to run their territory in the correct manner and provide the level of customer service required. At nicenstripy we believe that every franchisee should expect a level of support that is unequalled within the nicenstripy Franchise or indeed most other Franchise Companies, which is why we can be confident in allowing Exclusive Franchise Territories. 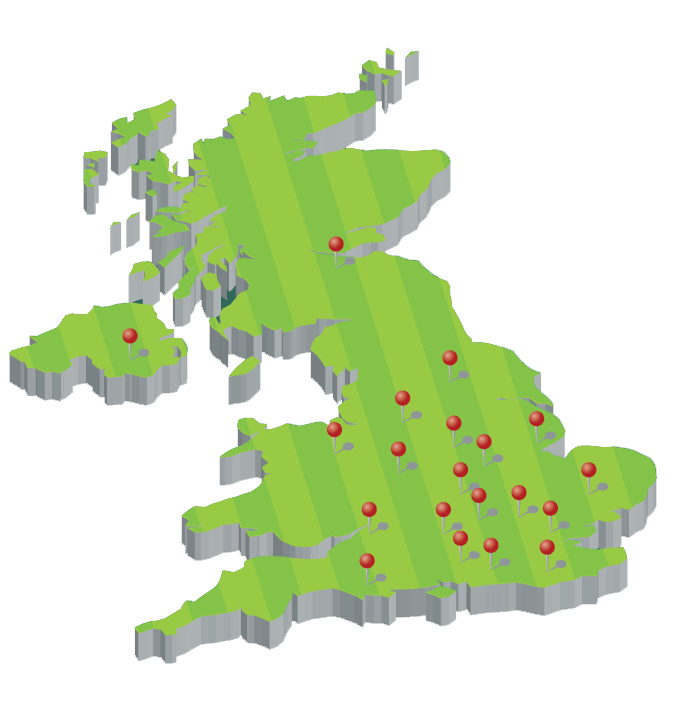 We do not believe that Regional Franchisees work as effectively as support from Central Office, which is why nicenstripy Franchisees outperform other gardening franchisees substantially, whilst also enjoying the work – life balance Franchisees often seek. Franchisees at nicenstripy are very carefully selected to ensure they will become successful. That selection process is very much a two-way process ensuring the potential incumbent Franchisee, fully understands both his and his Franchisors responsibilities. The Territory is agreed between nicenstripy the Franchisor and the potential Franchisee, ensuring the Franchisors minimum criteria are met, which are explained to the Franchisee, before finalising the Exclusive Territory. The potential Franchisees input into defining their Territory is considered important as they have the local area knowledge. The main criteria, however, is analysing the customer profiles to ensure our Franchisees reach enough potential customers, as an area too small will just ensure our new Franchisee becomes bankrupt, as some of our competitors have found. Each nicenstripy Franchise Territory has the potential to support 3 -4 teams of gardeners. This allows the Franchisee to run his/her business rather than carry out the works if required. Franchisees are under no obligation to have more than one vehicle covering their area, but can do so without any addition costs to the Franchisor. Some nicenstripy Franchisees have purchased additional Exclusive Territories, at reduced costs, to expand their businesses. At nicenstripy we use science, in terms of demographics and other scientific criteria, together with the potential Franchisees local knowledge of the area, to ensure we award our new Franchisee with a perfectly suitable Exclusive Franchise Territory that both parties, Franchisee and Franchisor, are comfortable with.